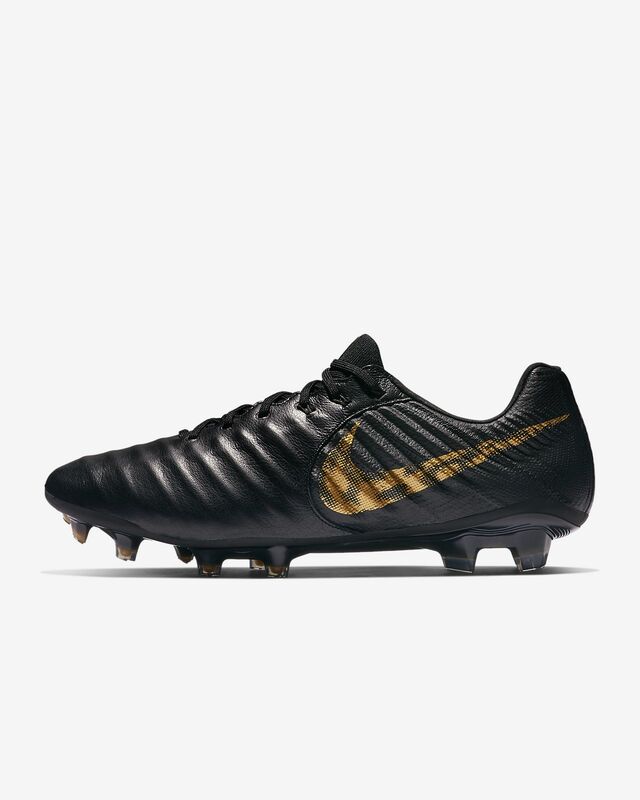 The Nike Legend 7 Elite FG elevates a classic by adding a new ultra-soft leather and, for the first time in Tiempo history, a Flyknit-constructed heel and midfoot with Flywire cables. It&apos;s legendary fit, touch and traction—evolved. Flyknit-constructed heel and tongue add breathability, stretch and support where you need it most.